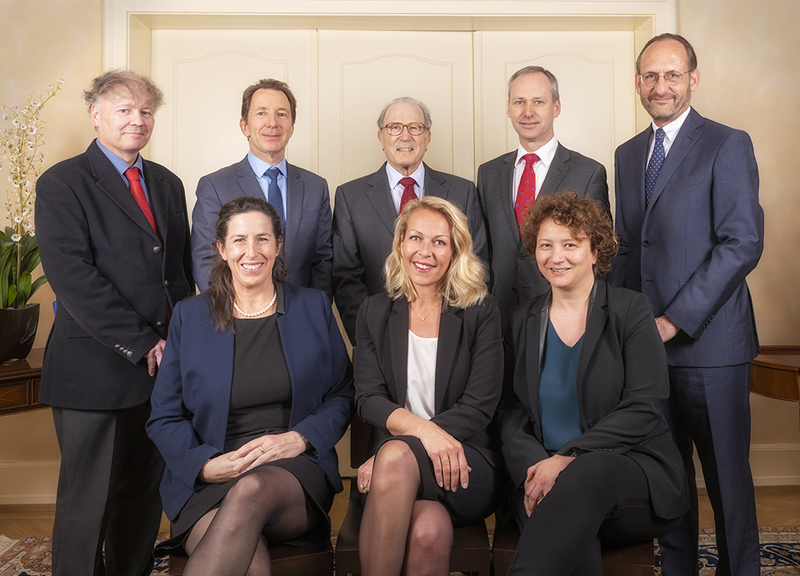 GEREMANT S.A. was founded in Geneva in 1982 by three persons, two asset managers, having acquired their experience in a leading Geneva private bank, and an assistant. The number of active employees in the company has remained stable for some years, GEREMANT S.A. considering that it corresponds well to its requirements and to those of its clients. The size and composition of the GEREMANT S.A. team has enabled management to remain closely knit and collegial. This constitutes one of the “brand features” of the company. For this reason the share capital of the company has always been held by the active partners of the firm, on the basis that none have a majority control. In over 30 years of existence, the company has only ever had 12 shareholder-managers, each having been active for an average of 15 years. This continuity and stability is reflected by its long-lasting client relationships, which extend up to three generations and have enabled Geremant S.A. to undertake an efficient and durable management of their wealth in the context of a long-term perspective.